This session is hold by Lord Syrius (the last Manu before Alla Gobbi) and Alla Gobbi in the inner plane. It helps to anchor and understand the principle of the Father: God’s Power and Will. - a deeply understanding of the Principle of the Father: God’s Power and Will. 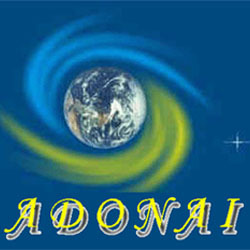 - the frequency of the Yod Hey Vod Hey integrated to the Power of God. This session also helps to manifest the attributes of God’s power and will on Earth.